Sydney, 28 เดือนมกราคม 2016 AEST (ABN Newswire) - Blackmores Ltd ( ASX:BKL) ซีอีโอของคริสติน Holgate ถูกสัมภาษณ์โดย ABN Newswire. 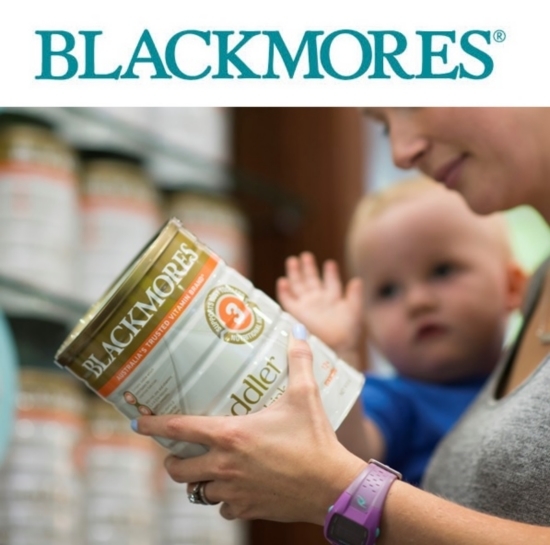 Blackmores Limited (ASX:BKL) is Australia's leading natural health brand. Its quality range of vitamin, minerals, herbal and nutritional supplements, and continued support of the community and environment, are among the many reasons Blackmores is the most trusted name in natural health.